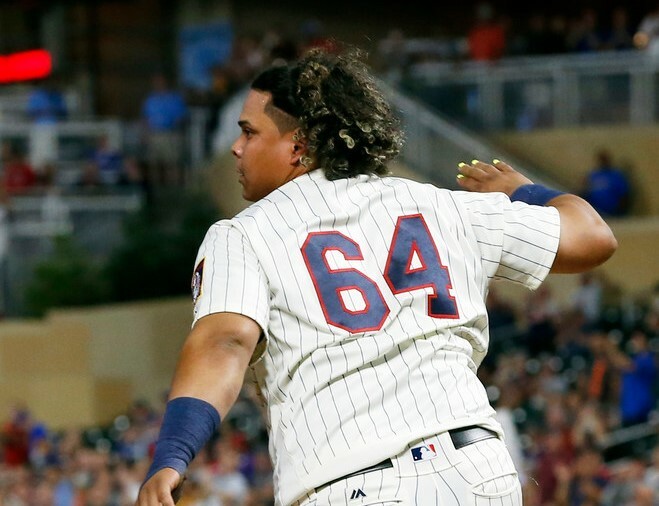 Perhaps Young’s selection, given that he hasn’t played in the majors since 2015, should temper any enthusiasm about Astudillo’s achievement. But that would spoil the fun. Will DeFilippo hiring in Jacksonville help Jaguars get Foles?